A beautiful rug is the center of your living space – a source of warmth that brings life, color and richness to transform an entire room. 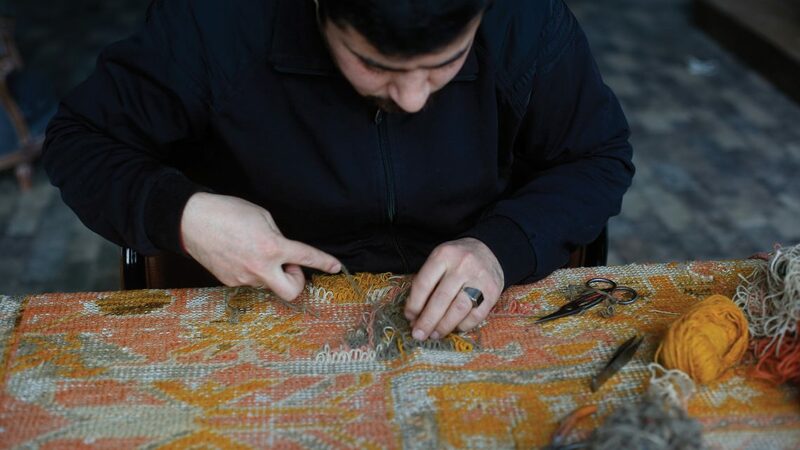 Keep that vibrant sensation alive with “Hasan’s Rugs” rug cleaning and repair. To keep your rug looking new and fresh, we recommend cleaning your rugs once every 3 years. If your rug is placed in a highly used area, such as a foyer or entryway, you may choose to clean it as often as every six months or more, depending on the amount of dirt and staining. 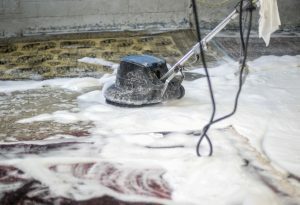 An improper cleaning, however, can do more harm than good, which is why it’s important to have your rug cleaned by an expert. 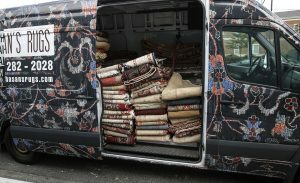 At Hasan ‘Rugs, our professional rug cleaning department uses years of experience and knowledge to select the right treatment and care required to clean your rug, based on its fiber content (wool, silk, cotton, synthetic material, etc.) and type of dirt/staining. We’ll take on the task while you relax. Just say “goodbye” to spots, spills and ground-in dirt. When your professional rug cleaning is complete, your area rugs will look like new.